The Washington Ballet provides exclusive opportunities that bring donors closer to the art of ballet. Members of our Annual Fund and Mary Day Society members are invited to enjoy these unique events. 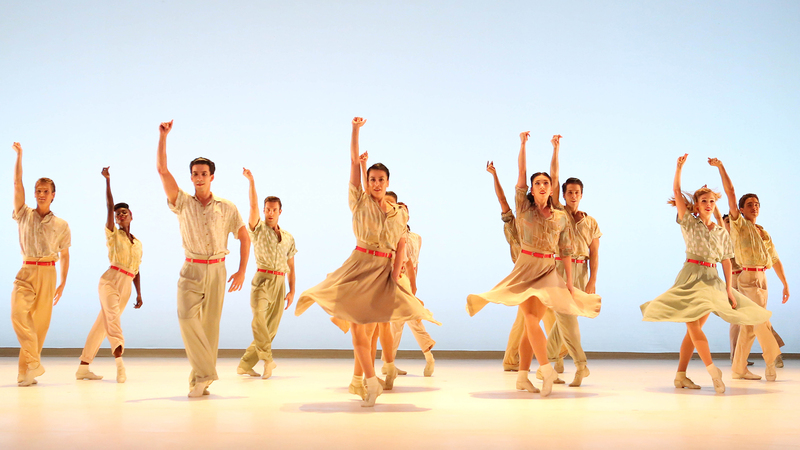 With your Membership gift to our Annual Fund, our supporters at Fourth Position and above are invited to join Artistic Director Julie Kent and The Washington Ballet Company for a rehearsal of The Washington Ballet’s upcoming production. 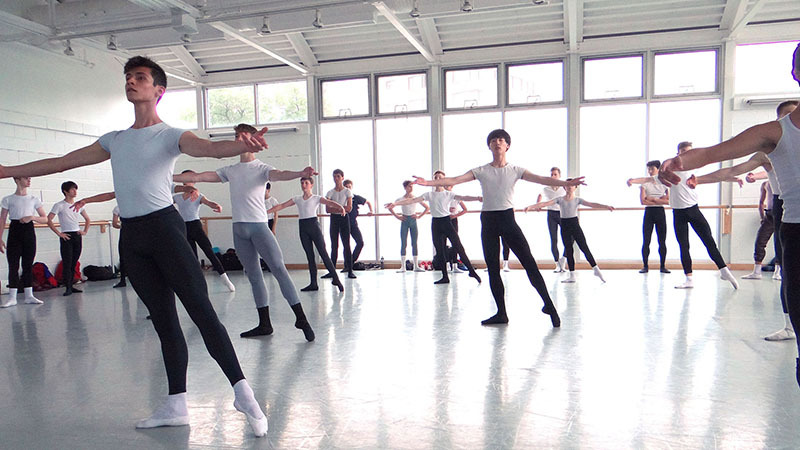 Come visit the Ballet studios and get an exclusive, behind-the-scenes look at the choreographers and dancers at work. A reception with the artists immediately follows the Studio Session. 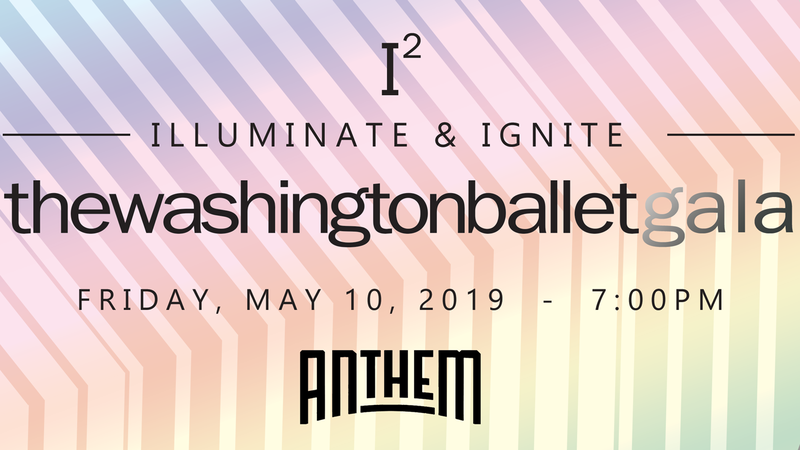 Members of our Balletomane Circles and Mary Day Society are invited to join The Washington Ballet’s Board of Directors, dancers and artists at a cast party celebrating each production’s opening night performance. Locations vary throughout Washington, DC. For more information on planned giving or for details on becoming a member with a gift to our Annual Fund, visit our membership page or contact Jessica Dupont, Individual Giving Officer. 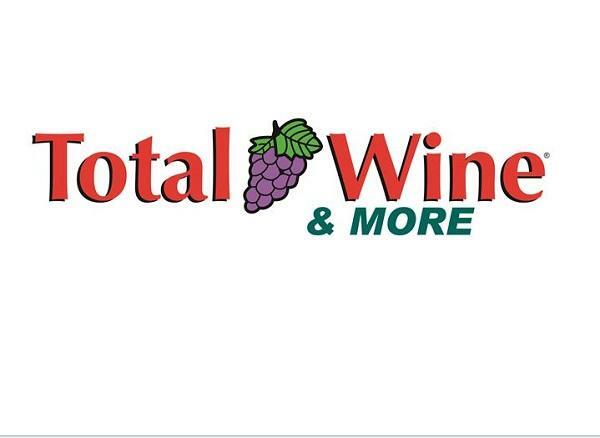 Thank you to our official wine and spirits sponsor, Total Wine & More, and our Studio Session reception sponsor, Peacock Café.